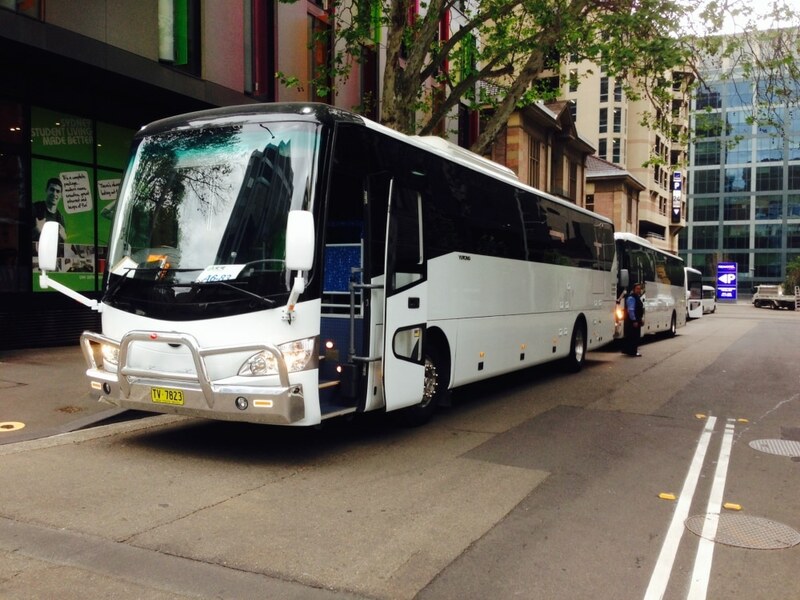 Bankstown Coaches is one of Sydney’s most comprehensive corporate bus hire services. We understand the importance of meeting budget requirements and the need for a punctual and reliable service which is why we provide customized solutions to all your individual or group corporate needs. Our amazing fleet of modern vehicles are equipped with state-of-the-art technology to ensure you get the most out of your experience with Bankstown Coaches. Our guaranteed excellence and professionalism places us in the realm of leading corporate bus charters in Sydney. With customised coach hire for any sized corporate groups, our experienced local drivers will ensure you arrive punctually, safely, and promptly. From conferences to exhibitions, we have a range of vehicles to suit your corporate requirements to cater for all your needs. As such, we have developed a line of corporate clients who believe in safety and efficiency. Bankstown Coaches understands that the success of a corporate event may very well be dependent on the transportation. As such, we have the personal knowledge and experience to ensure you are beyond satisfied with our services. With over 20 years experience, we have maintained a high standard in the provision of our corporate coach hire services. We can help you organise transport to your next conference, exhibition or meeting at an affordable price to suit your budget. Partner your business with Bankstown Coaches and experience the benefits of professional, affordable, nationwide Bus Hire and Coach Charter. Call us today on 1300 307 442 to obtain a free, no-obligation quote.